For all business enquires relating to Game Odyssey and the Immortal game series, please get in touch. 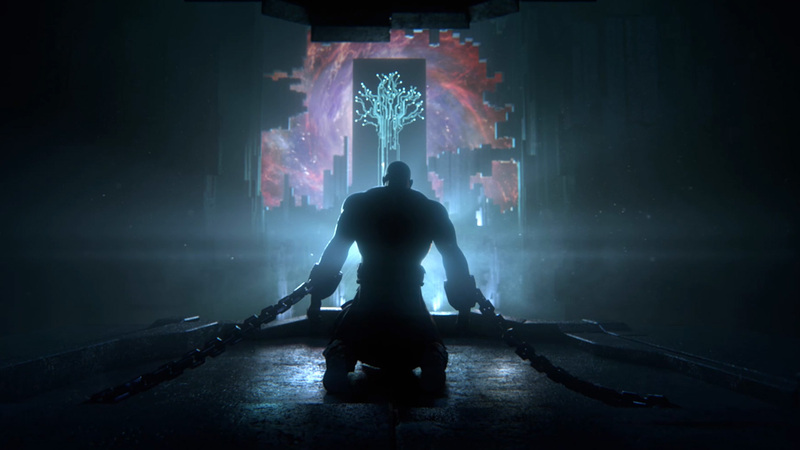 Game Odyssey Ltd. is the official owner of IP relating to Immortal: Unchained. Game Odyssey Ltd. Copyright 2006-2018. All rights reserved. Logos, characters, names, and distinctive likenesses thereof are trademarks or registered trademarks of Game Odyssey Ltd.